Want to hear live music from 15 different bands, try the brews, buy art, support sustainability non-profits and have fun on a beautiful summer Saturday? Come join us tomorrow…at Manter Field 10AM-9PM for the Byfield Music & Arts Festival. Directions, tickets, more information is here. The Struck women will be there at their Struck Studios art booth!!! Come see us! 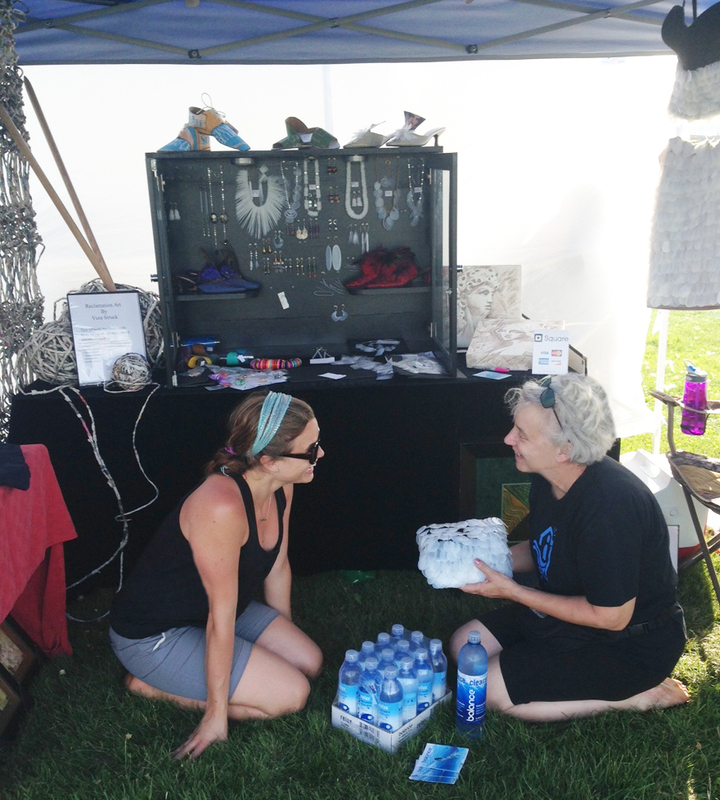 All proceeds from our sales of gorgeous reclamation artwork and jewelry go to support the Byfield Arts Center and the Net Zero Silver Bullet Tiny House.